The National Flag Carrier Air Niugini has scheduled a special flight for company personnel to Chuuk in the Federated States of Micronesia tomorrow morning, (Saturday, 29th Sept). Air Niugini’s Boeing 737-800 aircraft has landed short at Chuuk International airport runway this morning. The aircraft remained submerged, while all 35 passengers on board the flight were all evacuated safely. One of the country's pride the National Flag Carrier Air Niugini's aircraft for the first remain under water in a foreign land. The Boeing 737-800 aircraft, earlier today, landed short at Chuuk International airport, and after few minutes it submerged underwater just near the airport runway. According to a statement from Air Niugini, all 35 passengers on board the flight were all evacuated safely with few sustaining injuries. In another statement this afternoon, Friday, 28th Sept, the airline said a special flight will depart for Chuuk in the Federated States of Micronesia tomorrow morning. The flight is to take Air Niugini management to provide assistance to passengers and crew who were on board PX 073, the Boeing 737-800 aircraft that landed short at Chuuk International airport runway. This will include the company doctors to assist with treatment of few passengers who had injuries from the incident. The special flight will also be available to allow those passengers who wish to complete their trip to Port Moresby and onward to their final destinations. Air Niugini has also arranged hotel accommodation for the other 27 passengers and 12 crew members. 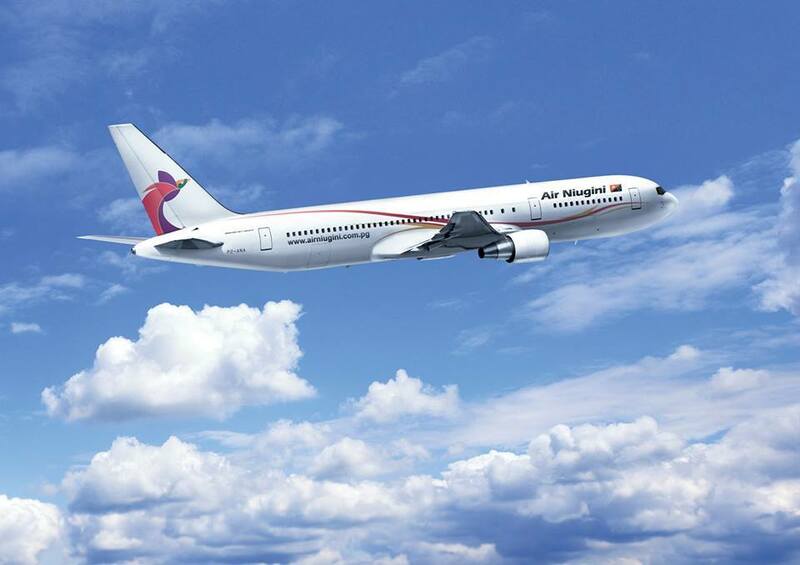 Air Niugini is also in touch with the embassies, passenger representatives, stakeholders and families of the crew, and passengers. A passenger Bill Jaynne posted online saying, quick actions by the Chuuk locals have saved the passengers. Meantime, NBC News is closely monitoring this incident and will provide more information as it becomes available.